Bristol County is a county in the Commonwealth of Massachusetts. As of the 2010 census, the population was 548,285. The county seat is Taunton. Some governmental functions are performed by the Commonwealth of Massachusetts, others by the county, and others by local towns and cities. See administrative divisions of Massachusetts. The property deed records are kept in Taunton, Attleboro, Fall River, and New Bedford. Bristol County is part of the Providence-Warwick, RI-MA Metropolitan Statistical Area, which is also included in the Boston-Worcester-Providence, MA-RI-NH-CT Combined Statistical Area. The county is adjacent to the state of Rhode Island. According to the U.S. Census Bureau, the county has a total area of 691 square miles (1,790 km²), of which 553 square miles (1,430 km²) is land and 138 square miles (360 km²) (20%) is water. The highest point in Bristol County is Sunrise Hill (Watery Hill) at 390 feet (120 m) above sea level located in World War I Memorial Park in North Attleborough. It is also to note that Bristol, Plymouth and Taunton are all places in South West England. 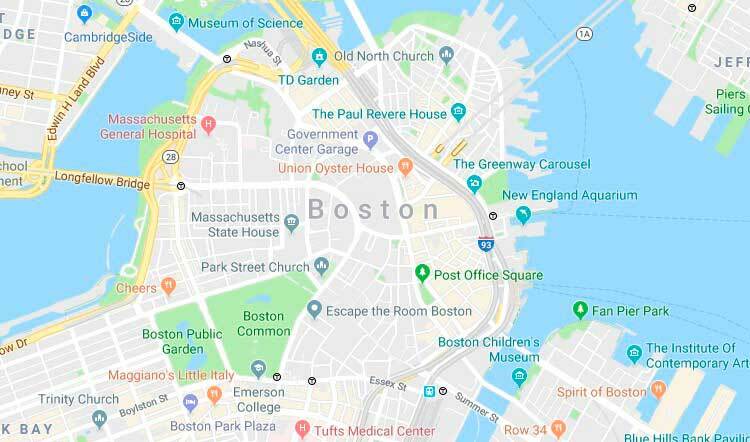 Their Massachusetts cousins were named after the originals as South West England was the focal point for sailing and discovery at the time of America's discovery. John Cabot set sail from Bristol and sailed down the Severn on which lies Newport in Wales. He then stumbled across mainland U.S.A.
As of the 2010 United States Census, there were 548,285 people, 213,010 households, and 141,338 families residing in the county. The population density was 991.3 inhabitants per square mile (382.7/km²). There were 230,535 housing units at an average density of 416.8 per square mile (160.9/km²). The racial makeup of the county was 88.4% white, 3.3% black, 1.9% Asian, 0.4% American Indian, 3.4% from other races, and 2.6% from two or more races. Those of Hispanic or Latino origin made up 6.0% of the population.